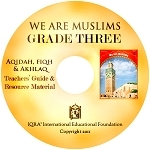 This Third-Grade Level Textbook is Part of IQRA's completely revised and revitalized ‘Aqîdah, Fiqh & Akhlâq program. 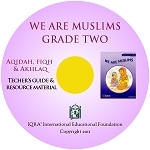 We Are Muslims: Grade 3 conveys in a clear and comprehensible manner the universal moral principles of Islam, especially those relating to personal and social ethics. 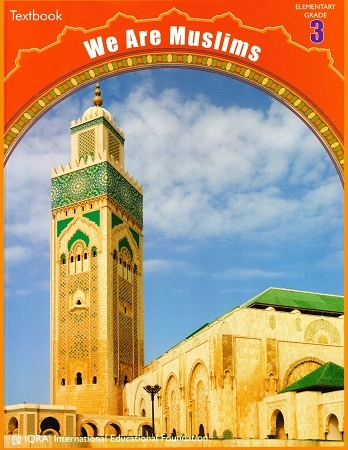 I buy a lot of books for my school. 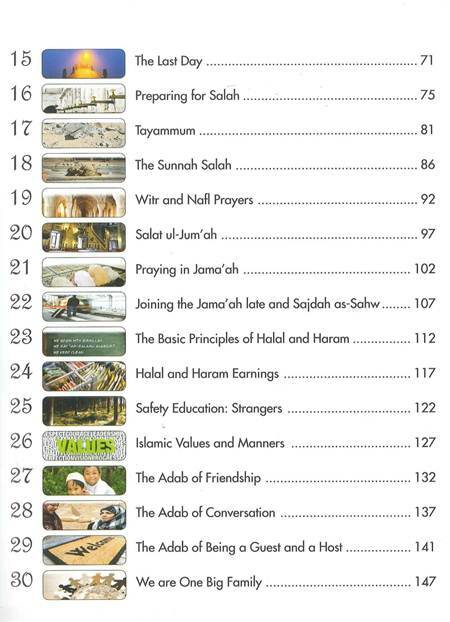 All the books in "We Are Muslim" series by IQRA' are very easy to read and comprehend. 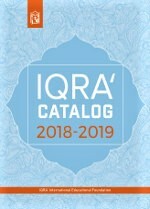 I would highly recommend IQRA' Products to anyone, even Muslim or Non-Muslim.